During the latter part of 2017, the team at CCFS were working hard to prepare an application for an Australian Financial Services Licence. Many hours were spent in discussions with our specialist lawyers to determine the scope of the financial services licence and, once determined, conducting the appropriate compliance training to meet the obligations required. 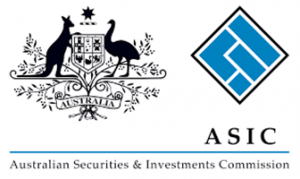 Just prior to the Christmas/New Year break we received welcome news from ASIC that we had been successful. CCFS is fully committed to maintaining a high standard of governance and regulatory compliance. Although we operate within a Banking Act exemption provided to religious charitable development funds, CCFS is cognizant of the stringent requirements on all financial organisations and seek to reflect these where relevant and appropriate.